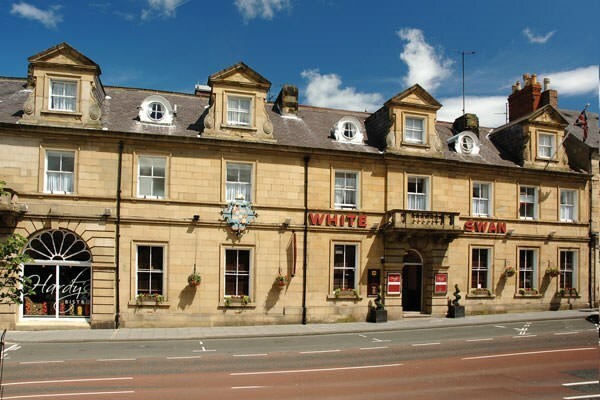 Treat a loved one to a refreshing break in stunning North Yorkshire with this luxury two-night getaway for two at the cosy White Swan Hotel. 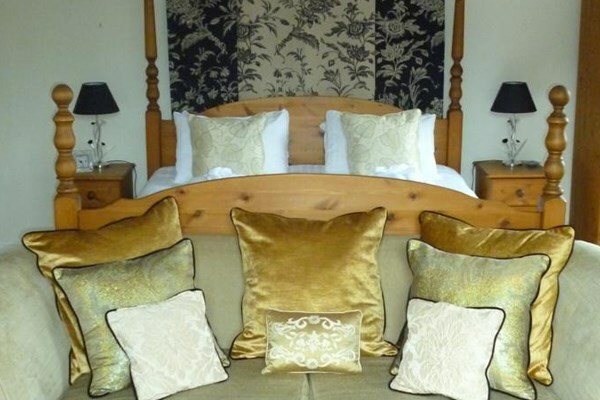 A 16th century coaching inn, this bed and breakfast offers a wonderful blend of both traditional and contemporary décor that sets itself apart from surrounding hotels. 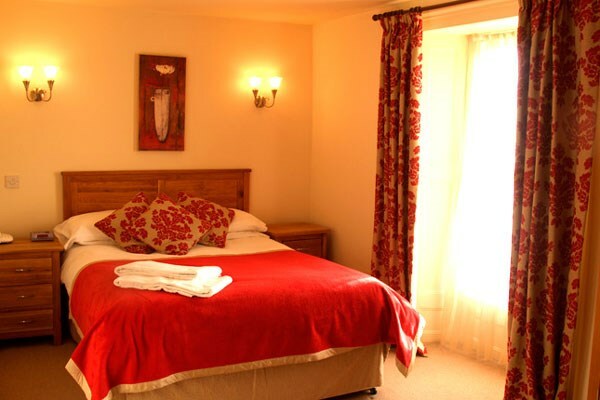 You and your guest will enjoy a two-night break complete with a tasty full cooked or continental breakfast for two on both mornings before you head out to explore the surroundings. If you’re a history buff or after an adventure then look no further than Middleham and Richmond Castle. Fancy a soothing massage or a refreshing facial? 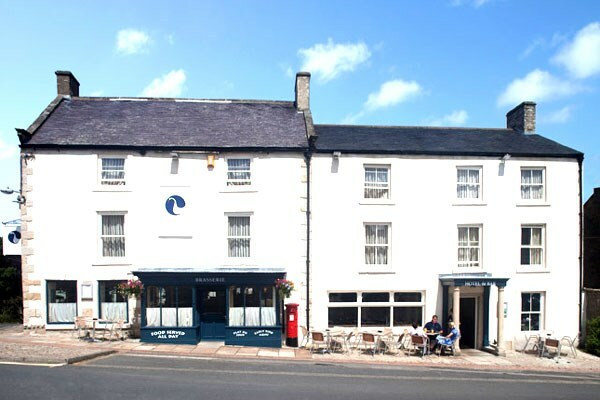 Then head towards the beautiful spa towns of Ripon and Harrogate which can be reached by car. A superb gift for your other half, good friend or close relative!